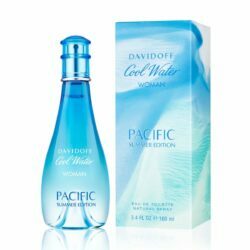 Cool Water Pacific Summer Edition for Women by Davidoff is a Aromatic Fruity fragrance for women. This is a new fragrance. 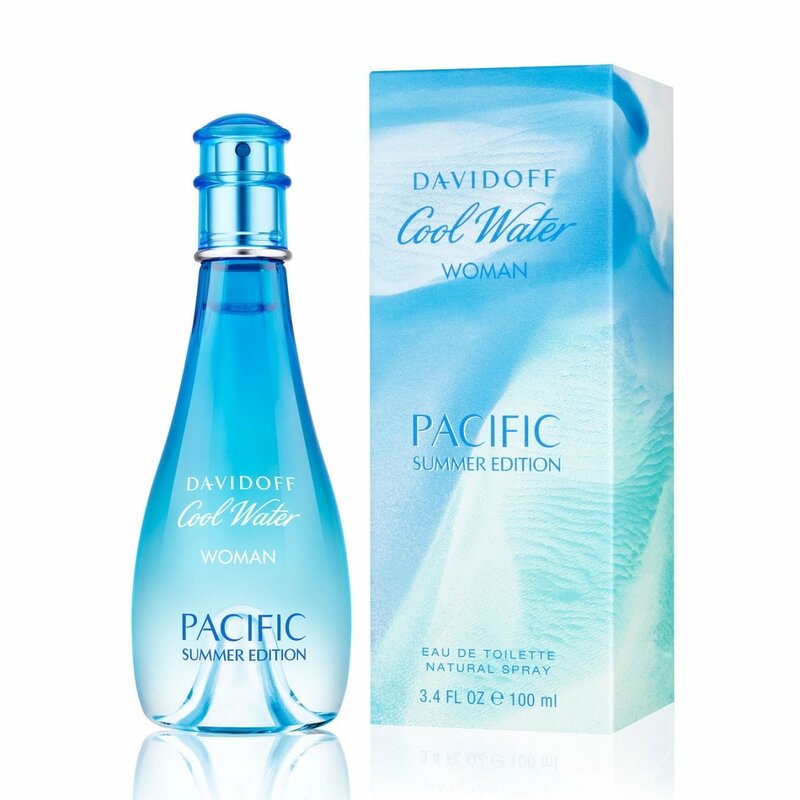 Cool Water Pacific Summer Edition for Women was launched in 2017. The nose behind this fragrance is Pierre Bourdon. Top notes are melon, mint and pineapple; middle note is lily-of-the-valley; base note is iris.